Uncontested divorce is a type of divorce when your spouse agrees for divorce and will not contest the divorce process in the court. You want your divorce to be uncontested in order to fit in the box of the above stated time-frame and money. according to Louisiana law you and your spouse have to live separate and apart for 365 days before divorce could be granted. If you do not have children or minor children either born or adopted in the course of your marriage, then according to Louisiana law you and your spouse have to live separate and apart for 180 days before divorce could be granted. Therefore, for the purposes of getting cheapest and fastest divorce, you would have to comply with the “365 days or 180 days of separate living” rule. Current pregnancy of a spouse, active military service of one or both spouses, or covenant marriage could delay the process of divorce. If your spouse, who consents to divorce, is willing to waive his/her right to be served by the sheriff, that would minimize your overall costs for divorce and fit the time-frame mentioned at the beginning of this article. You should keep in mind that child support, spousal support, and/or separation of the property will not be a part of the petition for divorce (your original pleading) as each of those issues most likely than not would take more time, court hearing dates, and court costs. 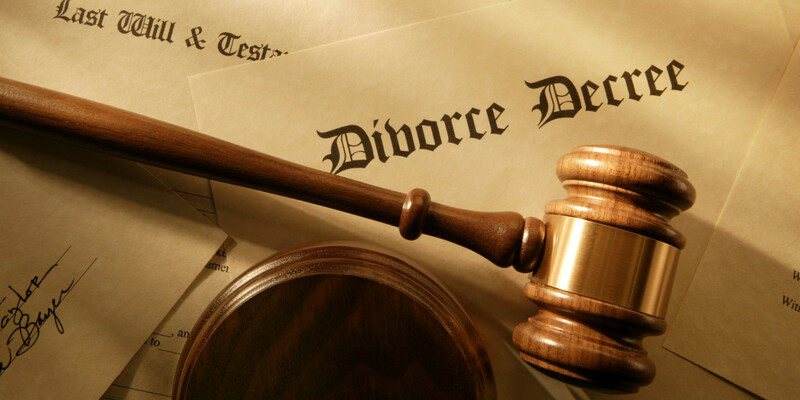 Call a New Orleans Uncontested Divorce Lawyer today at the Weiser Law Firm 504-358-2273.